How Well Do You Know: POTUS: Quote Us! 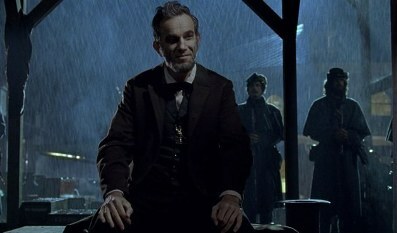 From the grand "Four score and seven years ago..." to the inspiring "Ask not what your country can do for you...ask what you can do for your country" and naive "No new taxes" or outright lie "I did not have sexual relations with that woman," real-life presidential quotes are plentiful. But in the hands of screenwriters and not speechwriters, presidents get more memorable. We give you the quote and you name the movie. Let's see how well you know the words from the mouths of cinematic Presidents of the United States.